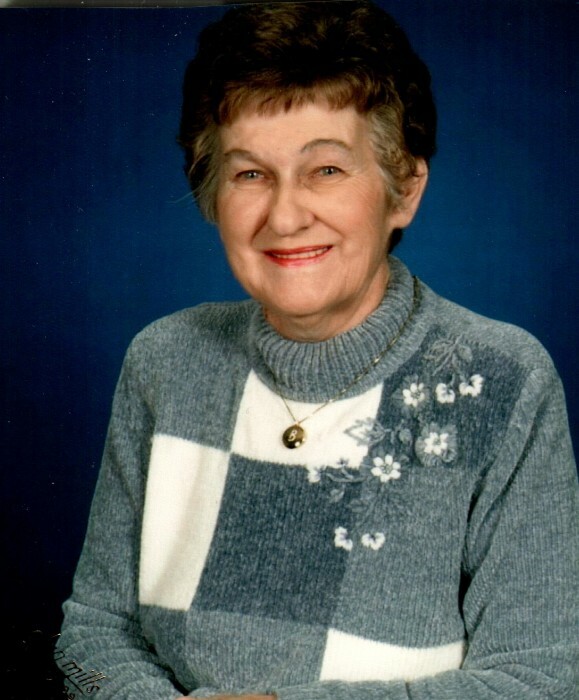 Bonnie J. Seward, 88, of Frankfort, passed away Friday, February 1, 2019 at IU Health Arnett Hospital in Lafayette. She was born March 23, 1930 in Clinton County to Paul and Thelma (Moudy) Morrison. She attended school in Scircleville. On November 27, 1947 she married Gilbert Seward, he survives. Bonnie worked at JC Penny, the church daycare, and Pixie Playhouse until her retirement in 1989. She was a member of the First Baptist Church, and enjoyed crafts, crocheting, and watching Colts football. Along with her husband, Bonnie is survived by her children, Mark (Kay) Seward of Woodstock, GA and Tamara (Donald) Langkop of Mooresville; sister, Marilyn Irby of Noblesville; brother, Jerry (Darcy) Morrison of Indianapolis; grandchildren, Deena Simmons, Jennifer Rhodes, Ashley Chittick and Nicholas Wills; and six great grandchildren. She was preceded in death by her parents; sister, Susan Gagnon and a brother Richard Morrison. 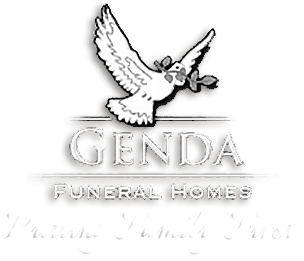 Visitation will be held 4-7pm, Monday, February 4, 2019 at Genda Funeral Home. Funeral services will be 11am, Tuesday at the funeral home. Pastor Chuck Williams will officiate. Burial will follow at Greenlawn Cemetery. Memorial contributions may be made to First Baptist Church or the American Cancer Society.